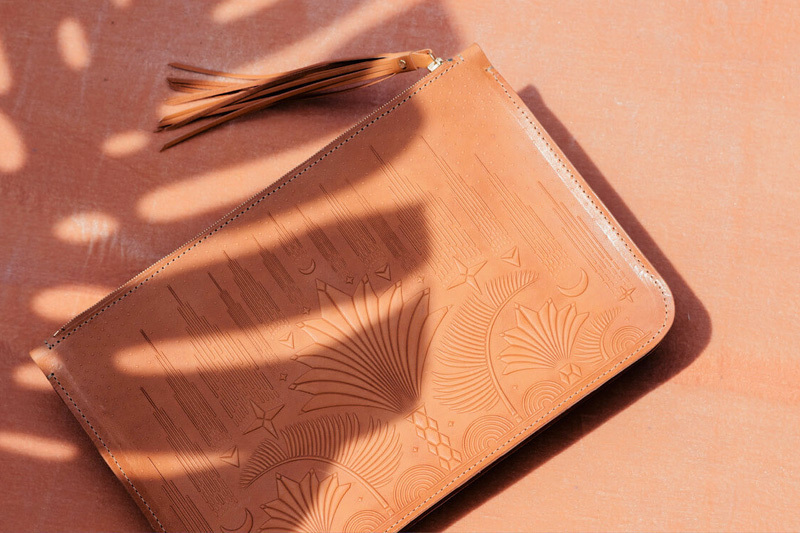 Handmade embossed leather goods, built to last a lifetime. 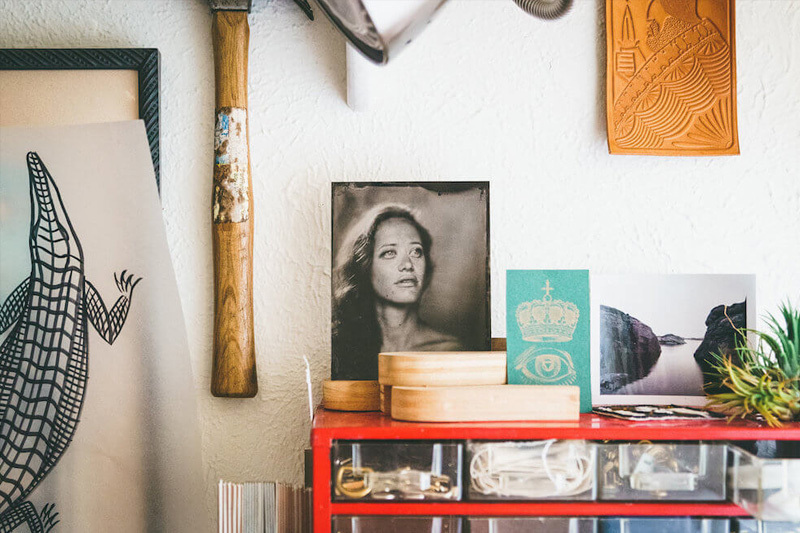 Each piece is crafted from start to finish from the highest quality materials. 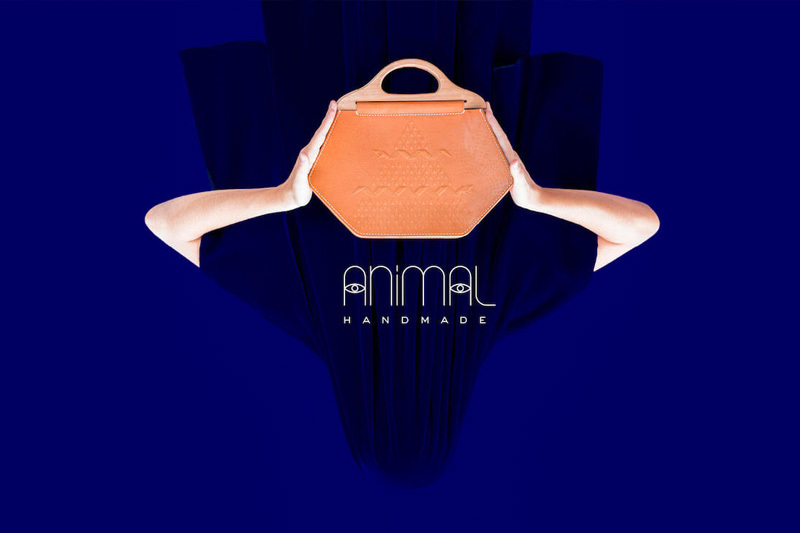 Every Animal bag is unique, having its own markings and character. Some will have secret messages you’ll never read. 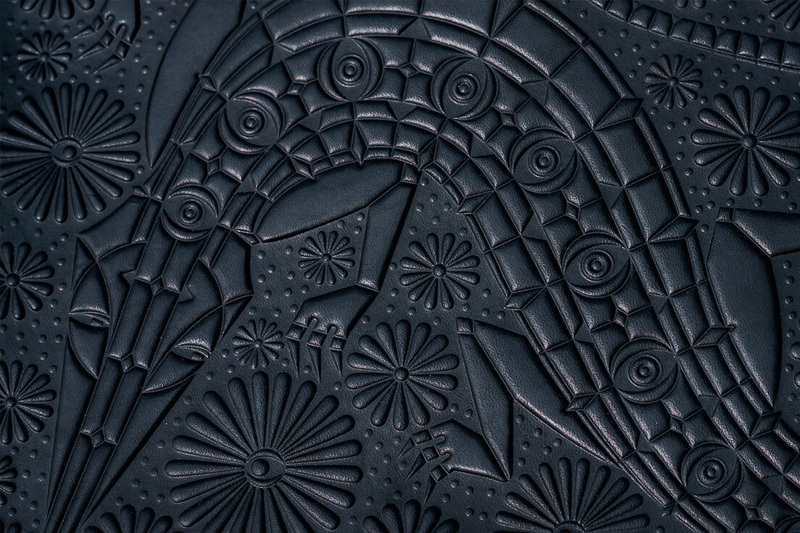 My designs, throughout the scope of Animal, always circulate around the same theme: the friction of being alive. I aim to hone in on the moments in life that are ripe with potential but the outcome has yet to reveal itself. These moments contain disaster and delight, creation and destruction in equal measure. It is, for me, the most interesting state of being. Learning to run a business. Full stop. There is no bottom to one’s creative well, but you must respond to each idea as an entity with specific needs. Be that material, application, location, audience. If you constrain those parameters out of ego or identity, the well will dry up. Anything trying to grow. Anything stubborn. Thanks to mom and pops for raising me to see my life as endlessly constructible with my own effort and will.